Saudi Arabia on Wednesday has revealed plans to start the construction of its first renewable energy projects after a month, the head of the Energy Ministry’s Renewable Energy Project Development Office said. The project will be offered for the private sector as it will be fully financed by investors, Al Eqtisadiah newspaper reported, citing Turki Al Shehri as saying. 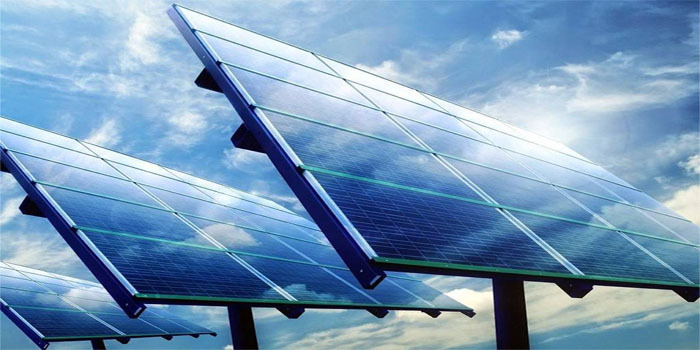 The official further noted that the oil-rich nation aims to produce 58.7 gigawatts of clean energy by 2030, comprising 40 GWs from solar-powered sources, 16 GWs from wind farms, and 2.7 GWs from concentrated solar power. The kingdom’s renewable energy investments are part of Saudi Vision 2030 that aims to diversify the economy away from oil revenue. Earlier on Wednesday, the Saudi energy ministry Khalid Al-Falih indicated that his country is teaming up with the state-owned Public Investment Fund (PIF) to Saudise renewable energy techniques, the energy minister said on the sidelines of the 2019 Abu Dhabi Sustainability Week (ADSW). On a related note, the GCC nation will also carry out 12 renewable energy projects this year.